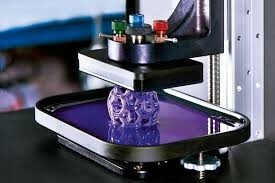 ​Some observers of the plastics manufacturing industry, especially those with a vested interest, would like to have you believe that 3D printing is going to be the demise of injection molding. While there are certainly cases where 3D printing makes sense, the reports of the death of injection molding have been greatly exaggerated. ​If you love your car, you will care how clean it is. Cleaning the outside of your car is easy business, you can just do it in one flash or can you not? However, the interior is troublesome, and most people tend to feel lousy when it comes to doing the job. 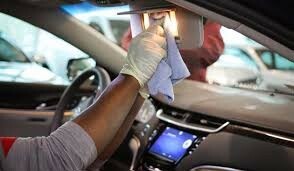 Yet the truth is cleaning your car interior is one of the best ways to keep it in fantastic condition. Cleaning the interior of a car cannot be done in a flash, it is not a matter of sponge bathing the seats, the dashboard, and the car carpets, and then that is it. No, you have to do what is known as detailing the interior of your car. ​When you purchase a new boat, you need to decide if you want to keep the boat's name, or change it to something new. While we liked our sailboat's former name, Fortune Cookie, we made the decision to change it to Mahi. What tipped the scales for us was the length of the previous name. ​Vinyl wraps are delicate; they do not require much care, but just paying a little attention toward regular maintenance can double the life of the wrap. "Regular maintenance" may be determined differently depending on your location. The vehicle graphics that are found to be located in polluted areas such as growing industries or low lying areas are recommended to be more frequently rinsed with a mild car detergent and clean water mixture. There are various do's and don'ts that help maintain the quality as well as the life of a graphic vinyl film. ​Bitcoin has been in the news the last couple of weeks, but a lot of people are still unaware of them. 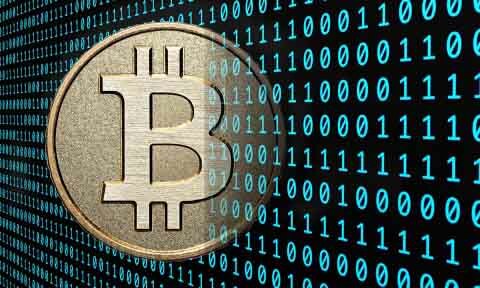 Could Bitcoin be the future of online currency? This is just one of the questions, frequently asked about Bitcoin.